Winner of the 2005 Tony Award for Best Musical, the Jones production features a cast and crew of 50 and our largest orchestra ever with 20 players! 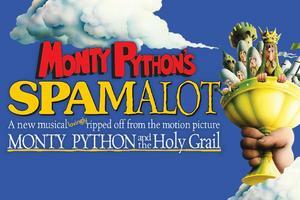 Spamalot is laugh-out-loud funny, and the perfect way to kick those winter blues and welcome in the spring. 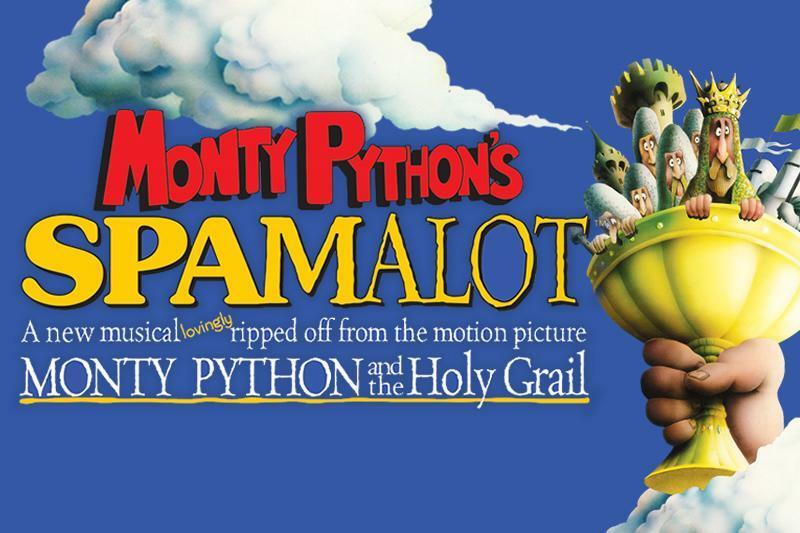 Spamalot runs this Thursday, Friday and Saturday, March 21 thru 23, at 7 PM nightly, with an added 2 PM matinee on Saturday. Doors open a half-hour prior to the show for general admission seating. Tickets are $8 in advance and $10 at the door. Advance tickets are available from any cast or crew member, sold in the lobby before school, and during lunch hours. The show is rated PG. Parental guidance is suggested for some mild language. Bring out your dead, and watch out for killer rabbits!